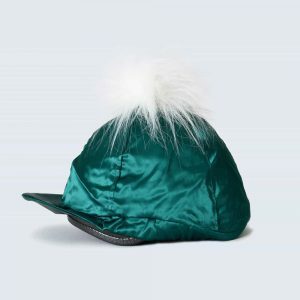 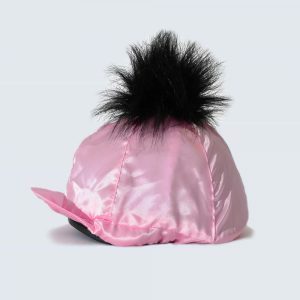 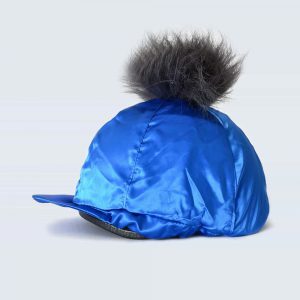 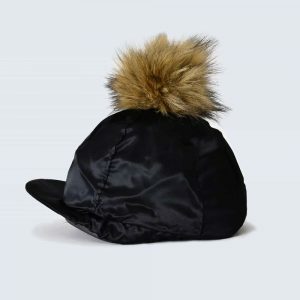 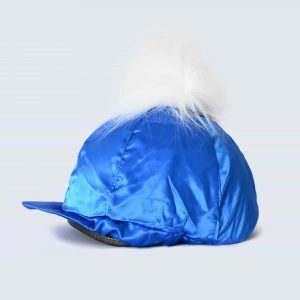 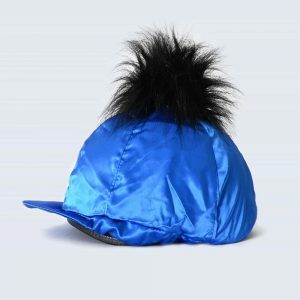 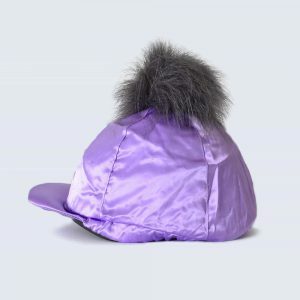 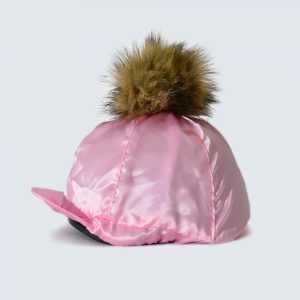 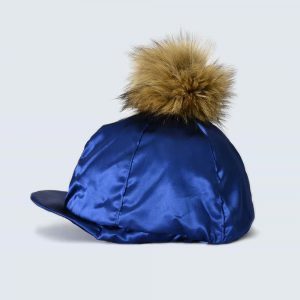 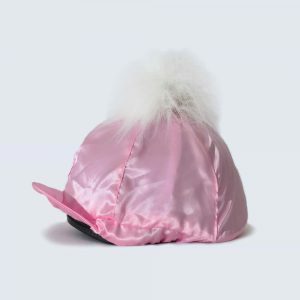 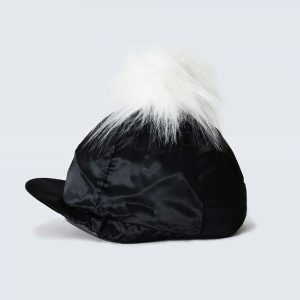 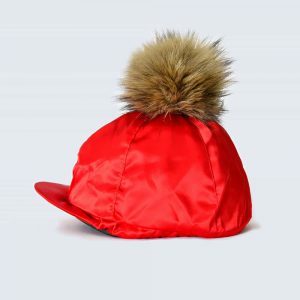 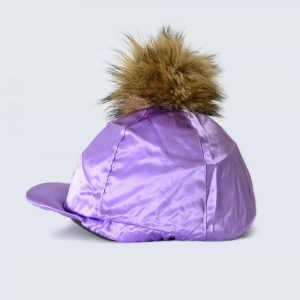 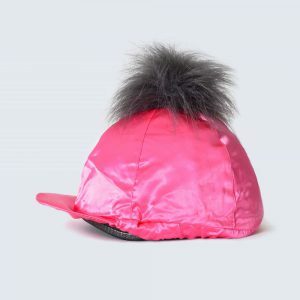 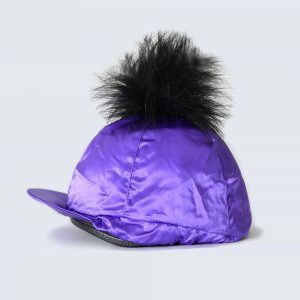 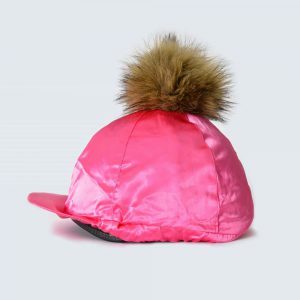 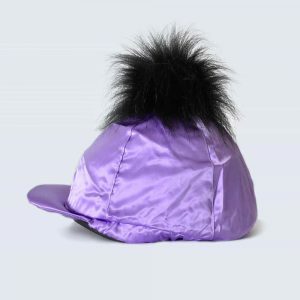 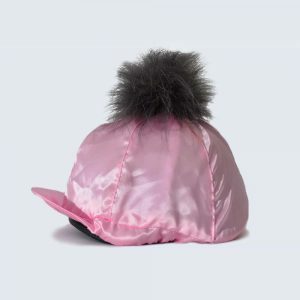 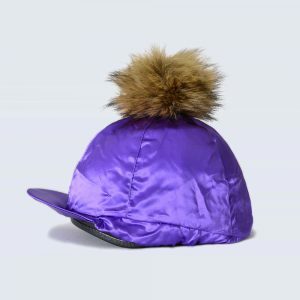 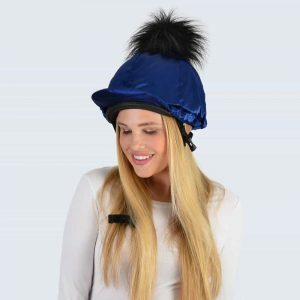 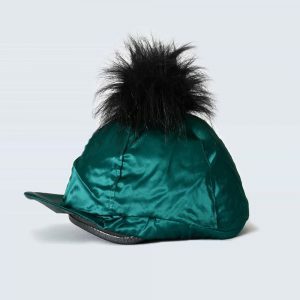 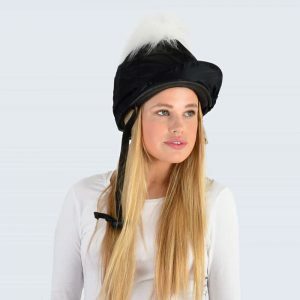 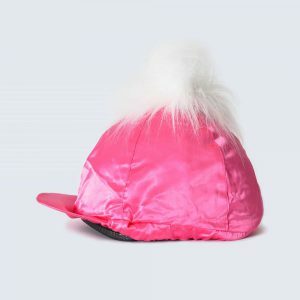 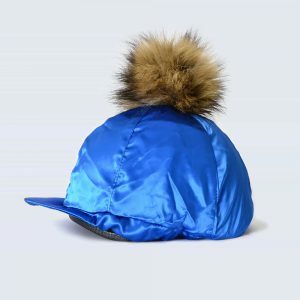 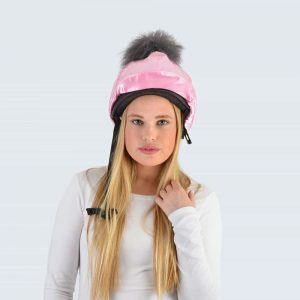 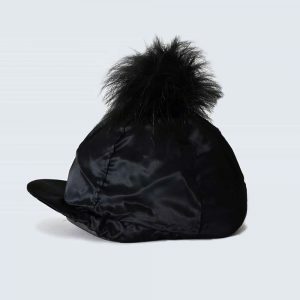 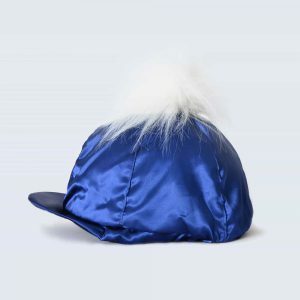 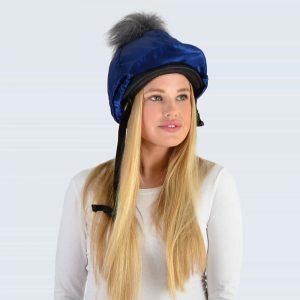 Our silk faux fur pom pom riding hat covers are a must have for any equestrian fashionista! 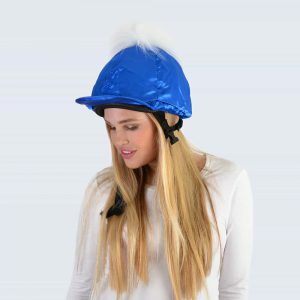 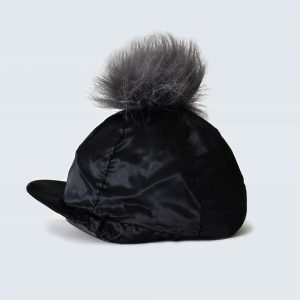 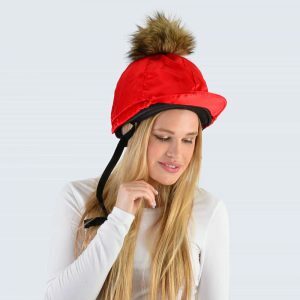 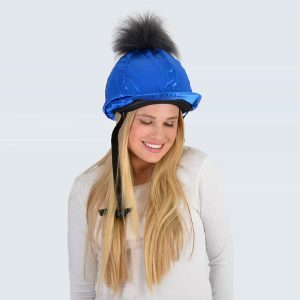 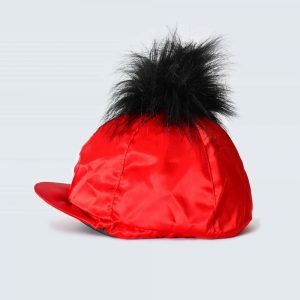 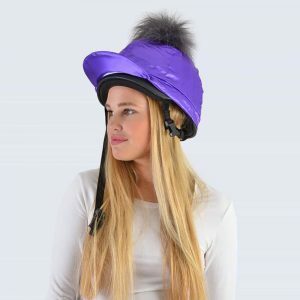 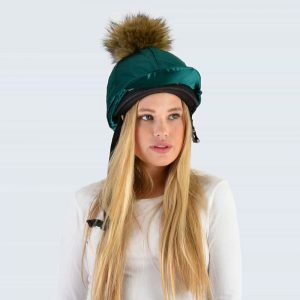 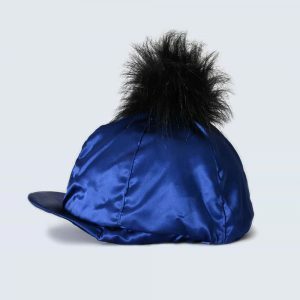 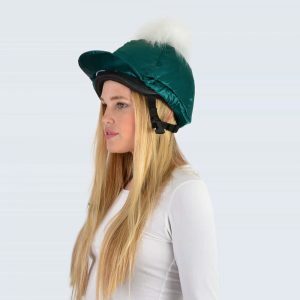 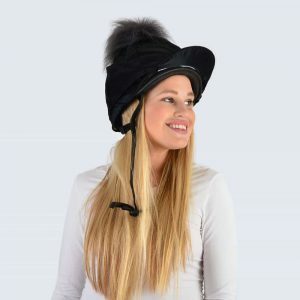 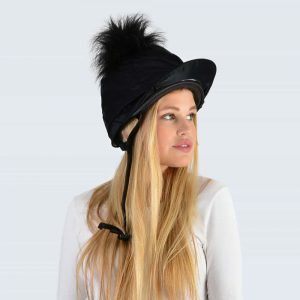 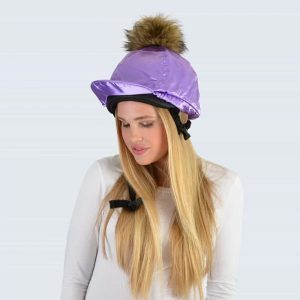 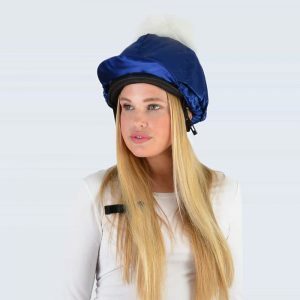 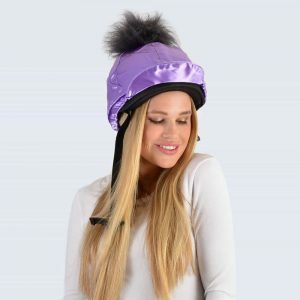 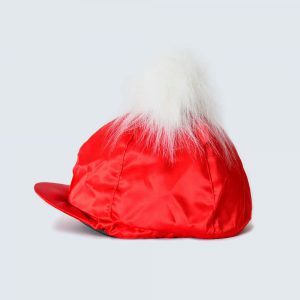 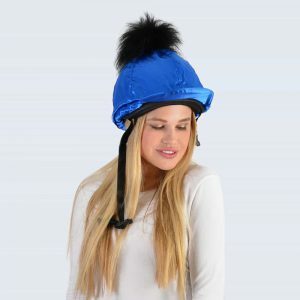 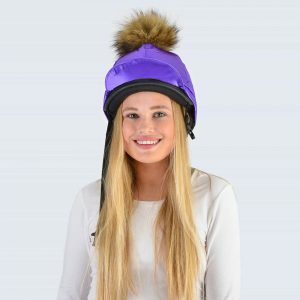 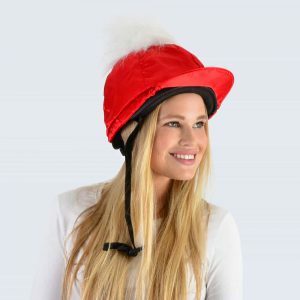 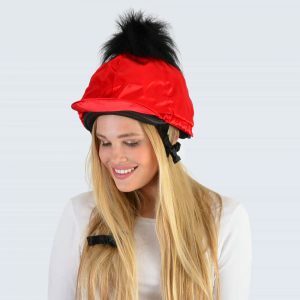 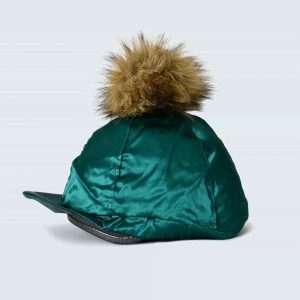 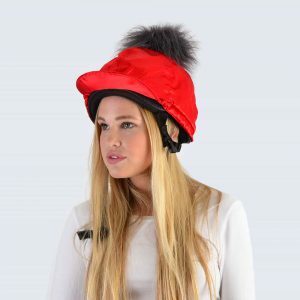 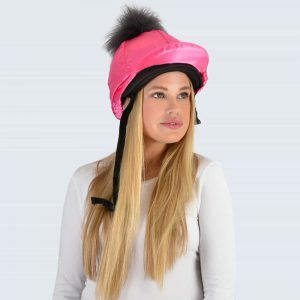 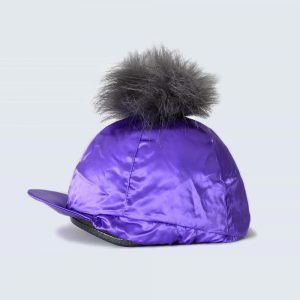 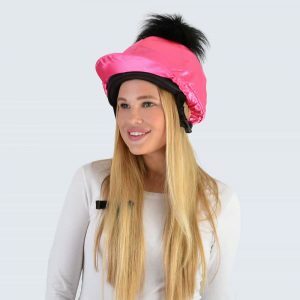 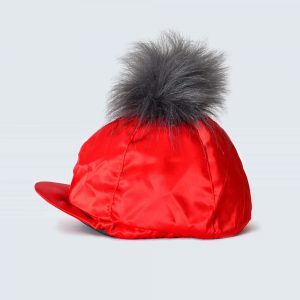 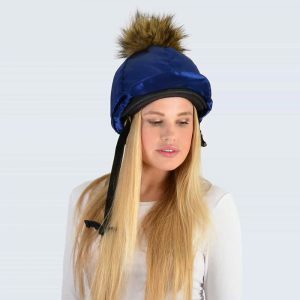 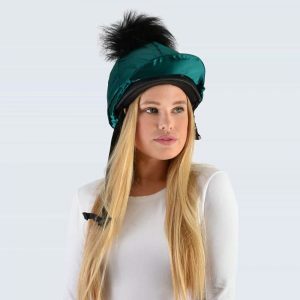 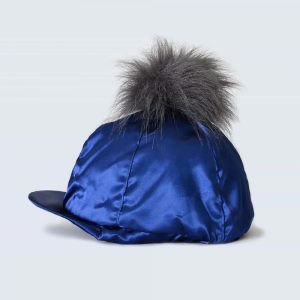 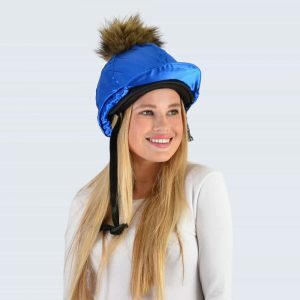 Designed exclusively by Amelia Jane London, the faux fur pom pom riding hat silk is now a global bestseller having featured in Horse & Hound magazine and many other leading Equestrian publications. 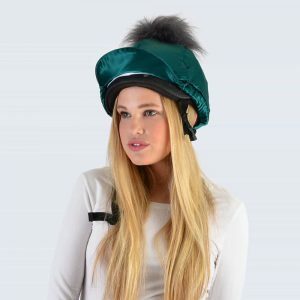 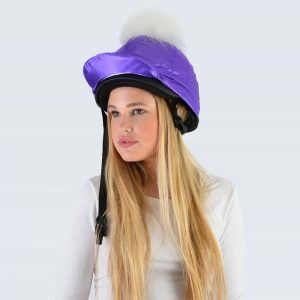 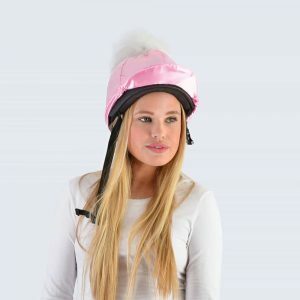 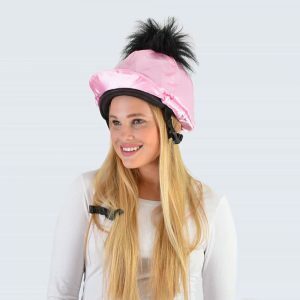 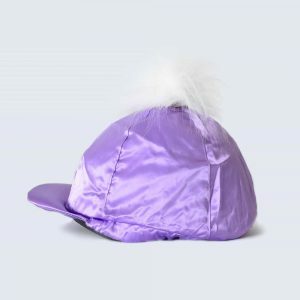 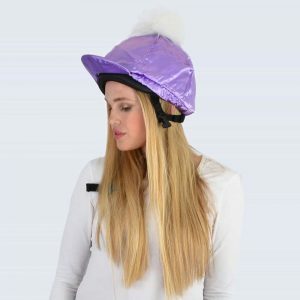 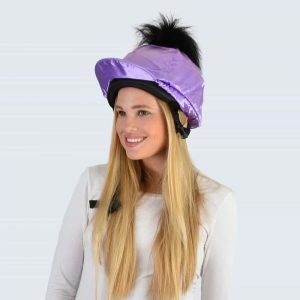 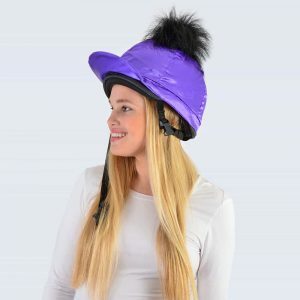 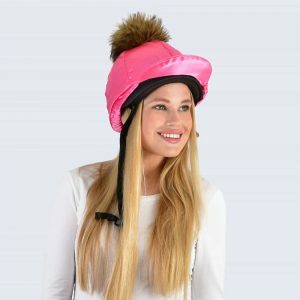 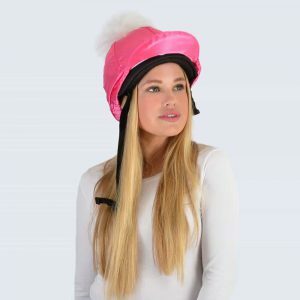 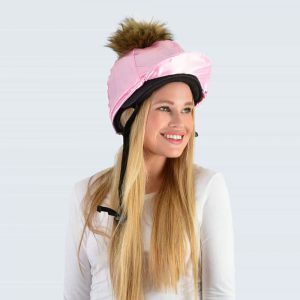 Available in nine fabulous colours and three sizes to suit all riding hats, this is the ultimate equestrian fashion statement.